You save £6.50 that's 26% off! 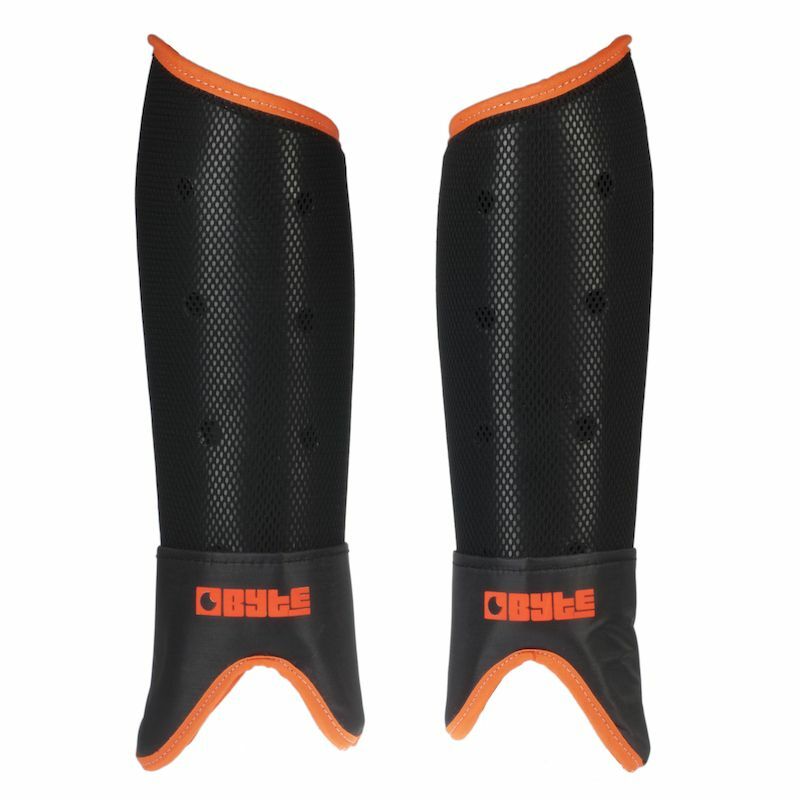 The SX shinguard offers superior protection on the hockey field. Features include a mesh covered anatomically designed hard outer shell. A covered foam lining provides added comfort. Suitable for players of all levels.